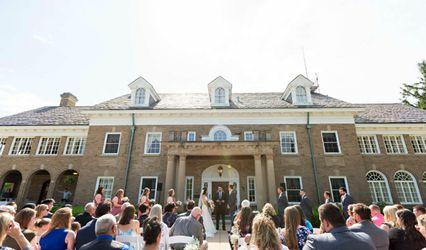 Sherwood Gardens is proud to offer a completely renovated 1903 Colonial home and grounds as a setting for your exclusive event, presented in a warm and unique style. 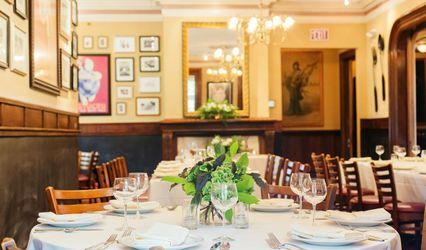 Sherwood Gardens provides an intimate and memorable setting for your celebration and can be rented by the day or week-end. The home's renovation includes a large kitchen, 3 bathrooms, 5 bedrooms, 2 glassed in sun porches, 2 fireplaces, large living room, dining room & library. 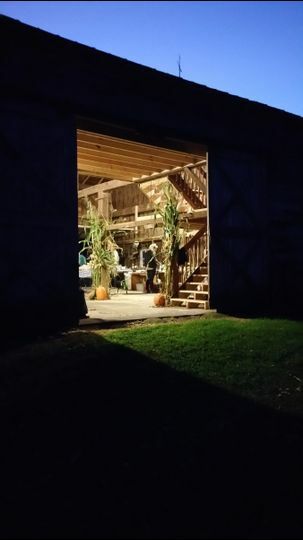 Event Barn has seating for 100 guests on the main floor with additional seating & a dance floor upstairs. 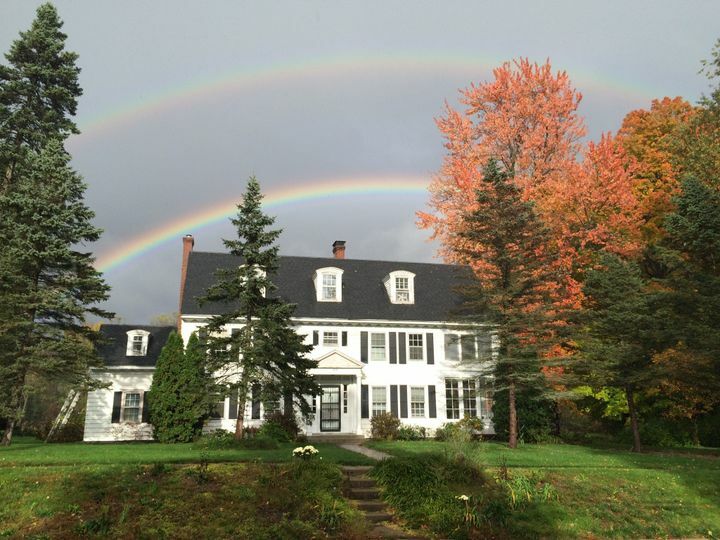 The estate encompasses eight acres in a natural setting surrounding barns, lovely flower & vegetable gardens, vintage maple trees, fruit trees and patches. Visit sherwoodgardens.net for additional information, pictures, & pricing. 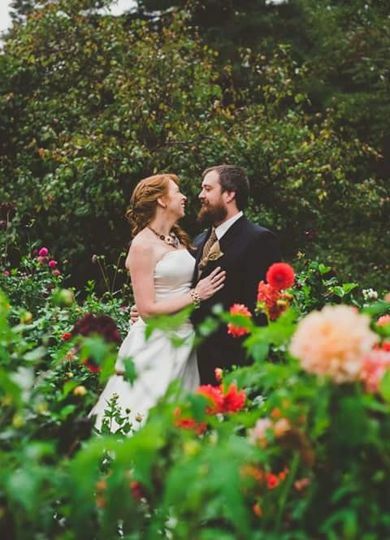 We are so grateful to have found Sherwood Gardens! 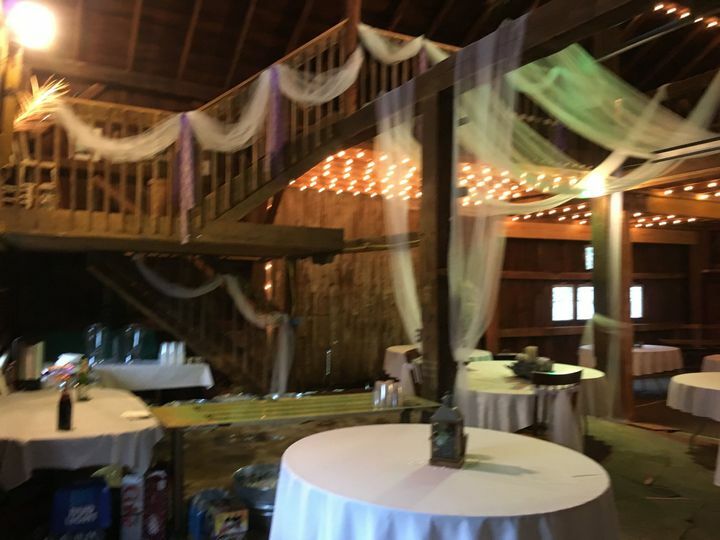 When our original venue in Allegan closed unexpectedly, we stumbled across this venue as a last minute alternative. Kathy, one of the owners was so fabulous to work with. She was kind and easy to work with. 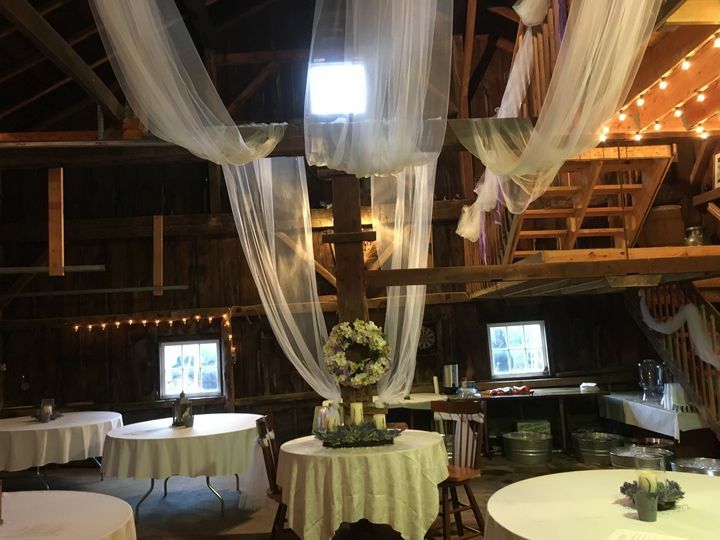 The venue is a gorgeous 1903 farmhouse with four acres of gorgeous flower beds, fruit trees and a big, old barn that's perfect for serving a buffet of food. 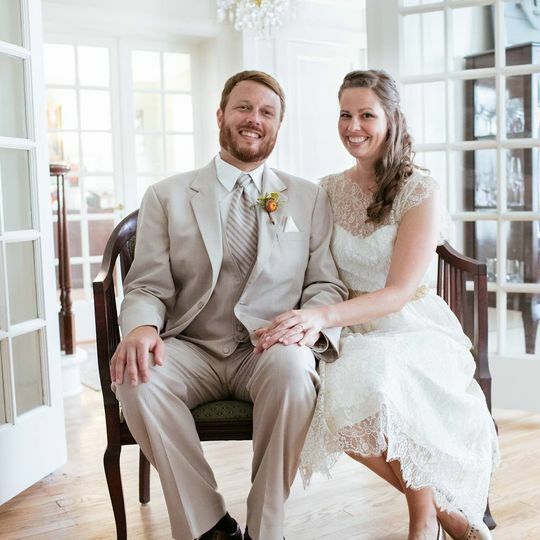 We were able to host our wedding and reception outdoors and the farmhouse is compete with five bedrooms which accommodated our out-of-town guests. 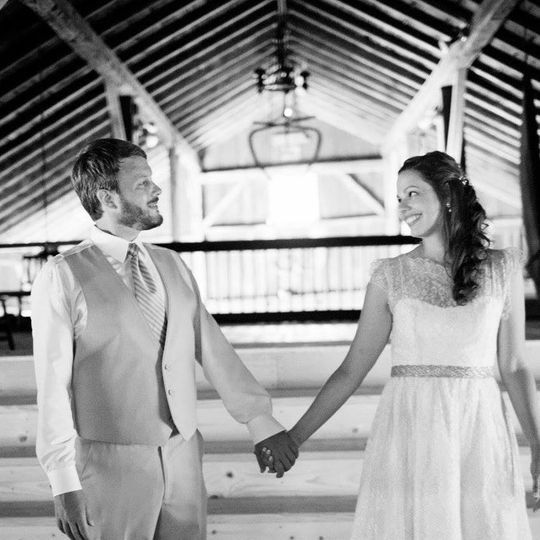 My husband and I also stayed at the carriage house across the street on our wedding night. Kathy allowed us to have a tent, chairs, our own caterer, alcohol and port-o-johns. It was so nice to be able to find a vendor that allowed us to use our own caterers! It saved us a lot of money. I definitely recommend checking this place out. It was so convenient, comfortable, and gorgeous! 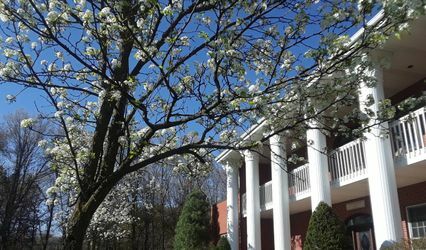 We were able to use the place from Friday to set up for our Saturday wedding then clean up by noon on Sunday. She also offers one day agreements, but for the price and ease, it was nice to have time to relax and set up and take down rentals and decorations.